Each of the Galápagos’ are very strikingly different and provide great opportunities for visitors to enjoy the regions varied wild life and topographies. 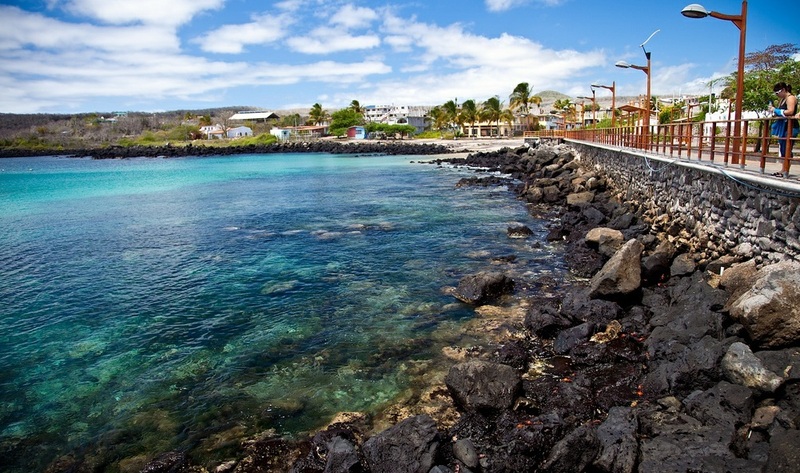 Wild life watchers undoubtedly will want to visit Puerto Avora on Santa Cruz Island touring the Charles Darwin Research Station and finally taking in Turtle Bay. While hikers will most enjoy heading to Sierra Negra to explore its active volcano. There is something for all lovers of nature and outdoor pursuit. 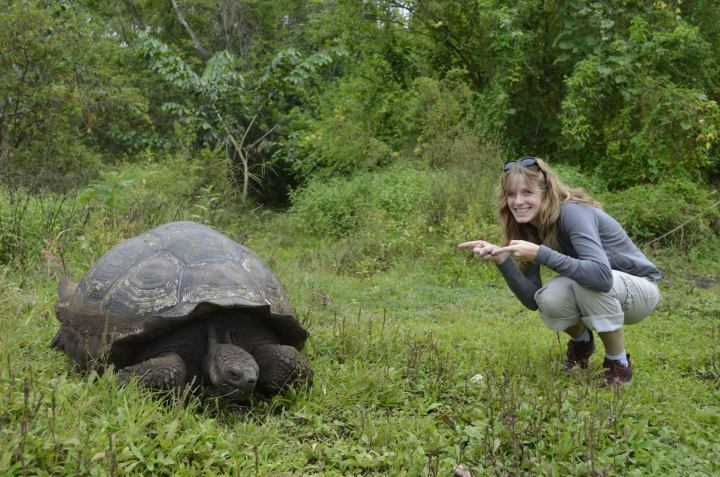 A few of the different activities and islands to explore in the Galápagos’ Islands include. San Cristobal Island offers the unique opportunity to share lovely coral tinted sand beaches with sea lions! Other animals to see on the remote beaches of San Cristobal also include: lava lizards, yellow warblers, frigates and wild iguanas. If you want to swim and surf be sure to stay a safe distance from the sea lions as alpha male sea lions can occasionally be aggressive to humans if they feel threatened. Getting to the sea lion beach does take some effort however, taking around 40 minutes to walk from the islands encampment of Puerto Baquerizo Moreno. If you do walk pack plenty of water and sun screen. If you head to the south shores of Santa Cruz Island, to Bahia Tortuga (Turtle Bay) you can be assured of having some face to face times with the Galápagos’ marine turtles. A very special time of year to visit is between November and February when the black turtles lay their eggs. The tiny little hatchlings will emerge between June and July to make their first trip out to sea. Getting to Turtle Bay can be a little trek, but the 1.5 mile walk from Puerto Avora is a nice one. Visitors can come to Bahia Tortuga between 8 am to 5 pm. Be sure to bring plenty of water and snacks as there will be none available in or around Turtle Bay. Keep your eyes peeled for other animals in the vicinity like light foot crabs and marine iguanas.